Already own a condo in Galia? Thinking of selling? Click here and read about current search trends & our web network. 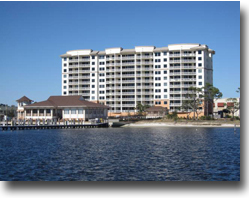 Galia condos for sale in Perdido Key, FL are listed on this page and along with current listings, is an interactive Google map, property details, pictures and other useful sales info for Galia condos in Perdido Key. Please let us know if you would like further info for Indigo or any other condos, homes or real estate along the Gulf Coast or would like to schedule a private viewing by emailing info@condoinvestment.com or by calling 251-Area-Pro (251-273-2776) for immediate assistance.